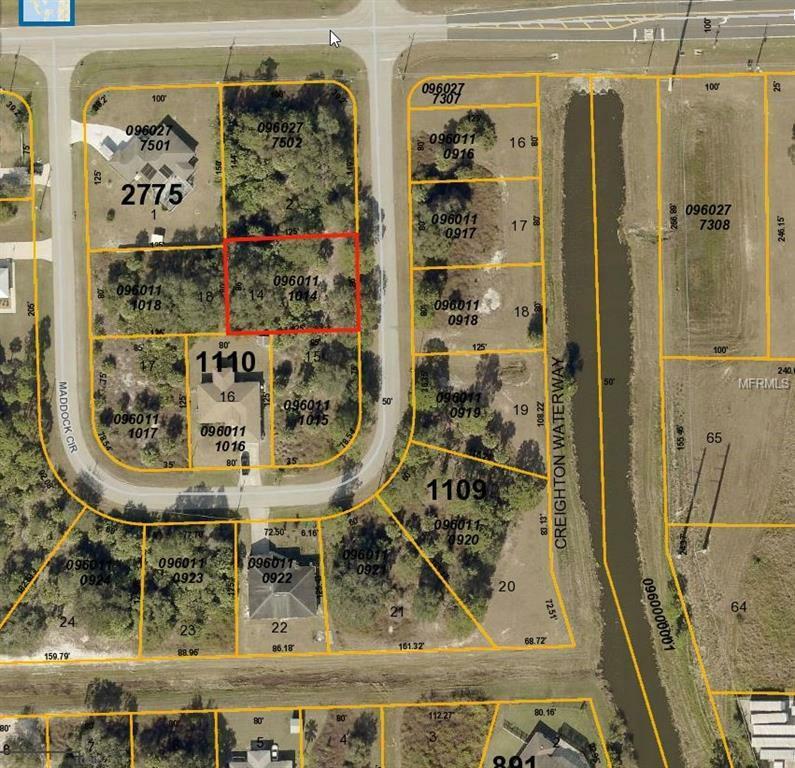 Standard building lot in a quiet area of North Port. New construction in area, several builders to choose from. Close to exit 179 of I-75 allows easy access to Sarasota and Fort Myers. Short distance to shopping in North Port and Port Charlotte.